The Affordable Care Act sets annual limits on out-of-pocket expenses. The Affordable Care Act was an attempt to reform the health insurance industry to lower national health costs and favor the rights of consumers. The primary protections included limits on deductibles and out-of-pocket expenses. One of the fundamental goals of Obamacare was to protect consumers against burdensome health care costs. The rising costs of medical care in the US posed a severe difficulty for individuals and families that encountered the misfortune of a serious illness. Those without insurance had little or no protection, and those with insurance were often caught in debt situations. Before the ACA, insurance coverage frequently was not adequate to protect subscribers against the costs of hospitalization and outpatient care. Find affordable health insurance by comparing free quotes using the boxes on this page! The Affordable Care Act requires every eligible person to get and keep qualified health insurance coverage. 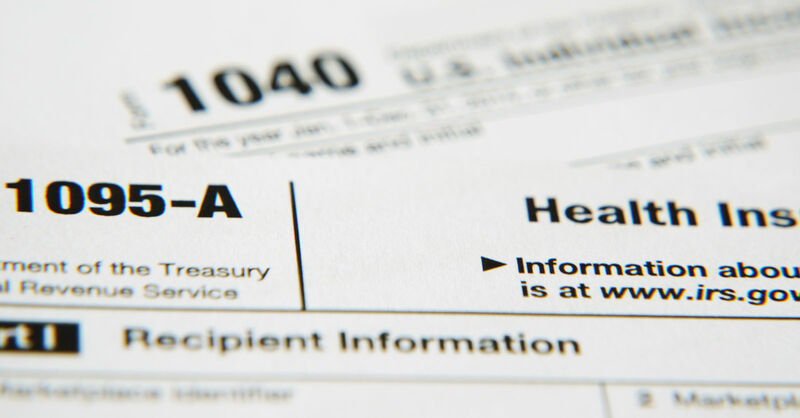 It is only the qualified coverage that avoids the tax penalty for no insurance. The essential parts of major medical group coverage and individual policies include limits on consumer expenses. 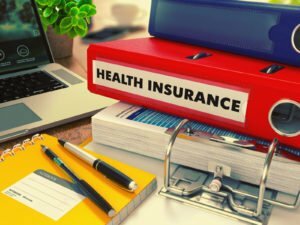 The major reforms of the Affordable Care Act included mandatory insurance, but also mandatory limits on the amounts consumers must pay in order to get insurance cost sharing on covered benefits. Expense limits are one of the four requirements for qualified health insurance under the Affordable Care Act. 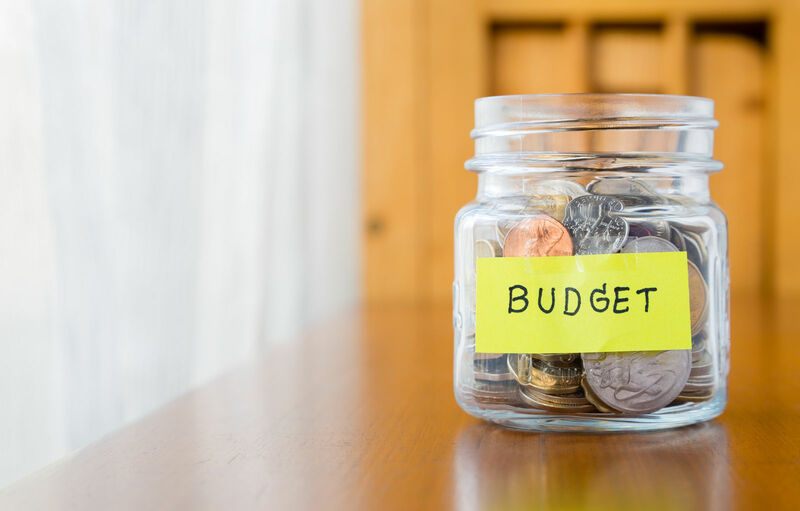 Along with essential health benefits, minimum economic value, and minimum essential coverage, expense limits set the framework for effective health plans. The Affordable Care Act imposes an overall limit on deductibles and out-of-pocket expenses. These mandatory terms apply to all policies sold in the US after 2014. The plans can also provide limits. If so, then the plan limits must not conflict with the Obamacare rules. Comparison shopping can help consumers identify policies with favorable expense limits. Obamacare incorporates an annual out-of-pocket limit into all health insurance policies. The calendar year 2017 annual limit for out-of-pocket expenses is $7,150 for an individual and $14,300 for a family. Health insurance plans can have provisions that limit out-of-pocket expenses to levels at or below the annual limit imposed by Obamacare. The overall limits on out-of-pocket expenses apply to the essential health benefits in every policy. Once a consumer spends enough money to pass the out-of-pocket limit, insurers cannot lawfully request further sums for covered essential benefits during that annual insurance cycle. The insurers must cover the total allowed costs of each covered service or benefit. The out-of-pocket limit is an important protection for consumers. It puts an end to unlimited coinsurance and expenses. 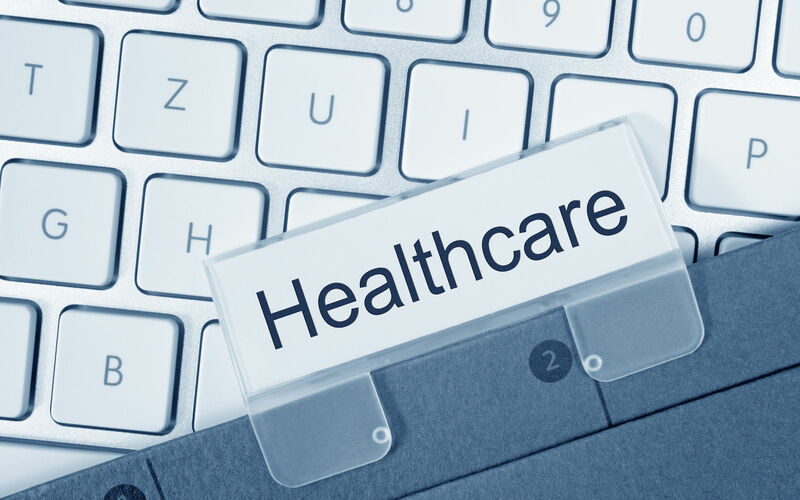 Managed care providers such as insurance companies deliver the benefits covered in the insurance agreement through a network of medical care providers. Depending on the form of managed care, the plan may not accept outside spending against the out-of-pocket limit. In these cases, consumers can lose the protection of the expense limit. They can encumber large amounts of medical debt because they choose to purchase services from non-network providers. 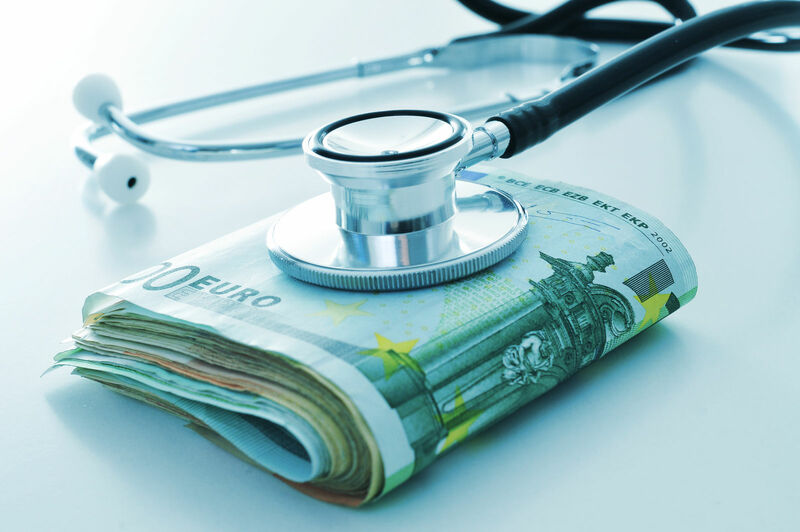 There is an overall expense limit incorporated into every policy by the Affordable Care Act. The federal government sets the limit each year along with a limit on deductibles. 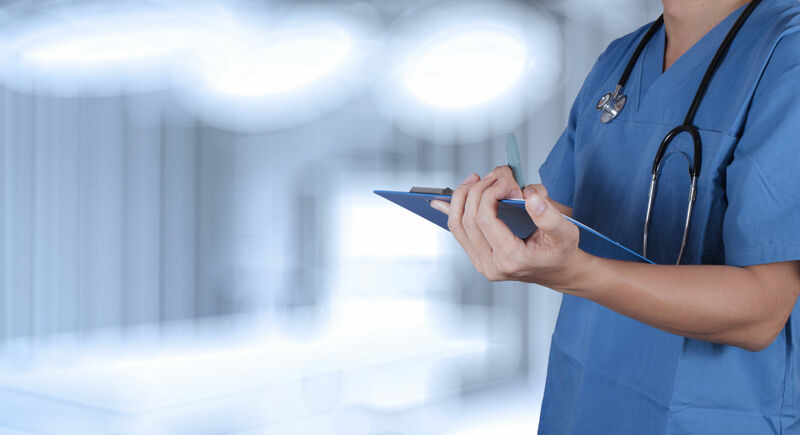 The Affordable Care limit on out of pocket expenses applies to network resources and only applies to outside spending to the extent that the plan recognizes such costs. The Obamacare Marketplace and state exchanges can provide financial assistance to qualified applicants. One type of assistance is the Cost Sharing Reduction (CSR) program. Cost Sharing Reduction lowers the amounts consumers must pay in out-of-pocket expenses to meet the consumer share of covered benefits. Some plans refer to this type of consumer expense as coinsurance. The Health Savings Account is another instance of a special rule for out-of-pocket expenses. The limits for HSA compatible plans are different. 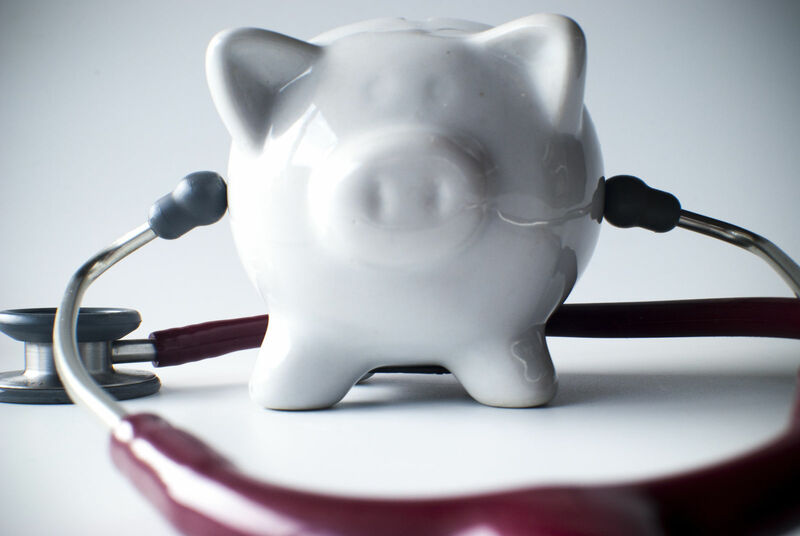 Health Savings Accounts must pair with High Deductible Health Plans. The basis for the calculation of the out-of-pocket limit uses a different data set than the Obamacare limit. Set by the IRS, the HSA out-of-pocket limits for 2017 are as stated in the below-listed items. The HSA Plan limit for out-of-pocket expenses is $ 6,550 for an individual. The HSA Plan limit for out-of-pocket expenses is $ 13,100 for a family. Consumers must study the terms and conditions of their health insurance plans. They need a clear understanding of the treatment of spending outside of the plan’s network. Consumers can lose the benefits of annual limits if outside spending does not count towards the limits. Expenses not counted raise the costs of insurance and do not get the insurance benefits of 100 percent coverage after reaching the spending limit. The state of health insurance in the aftermath of the Obama Administration is one of a need for repairs. Like every landmark piece of social legislation, Obamacare needed Congressional support to thrive and carry out its ambitious mission. The mission of the Affordable Care Act included saving lives, extending the benefits of regular medical care, and promoting health. Despite the fact that millions of Americans depend on Obamacare, the Congress saw fit to ignore the need for legislative fixes. Instead, they limited and partially disabled the law. The treatment of Obamacare by the Congress after 2010 is a remarkable chapter in the history of the social safety net. The list of out-of-pocket expenses includes deductibles, copays, coinsurance, and any qualified health cost related to a covered benefit. It is important to note that plans can exclude premiums and expenses related to non-essential benefits. Also, it is important that consumers understand their plans can count outside network services separately or not at all. Consumers must carefully consider the impact of spending on outside network services in plans that restrict consumer choices to favor network providers. Compare free health insurance quotes now and potentially save thousands of dollars every year. Free quotes are ready to review now — just enter your zip code below!